This month, the NFL will unveil their “Salute to Service” initiative to honor our troops. For the first time during this initiative, New Era, the official cap of the NFL, has created an exclusive line of camouflage caps that will be worn on the sidelines by all players, coaches and staff during games throughout the month of November. 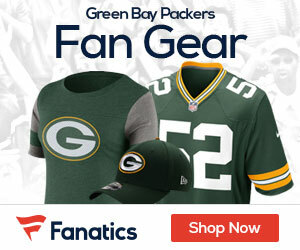 Fans will see the caps for the first time during Thursday night’s (November 7th) Vikings-Redskins game. The Eagles will be wearing the caps starting on Sunday (November 10th). 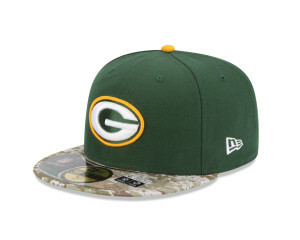 These special caps are available for purchase at www.neweracap.com, with a portion of proceeds going to the troops.